Oh, Carmageddon. We spent far too much time with it in the ’90s. At the time it was the best game for vehicle mayhem and destruction. 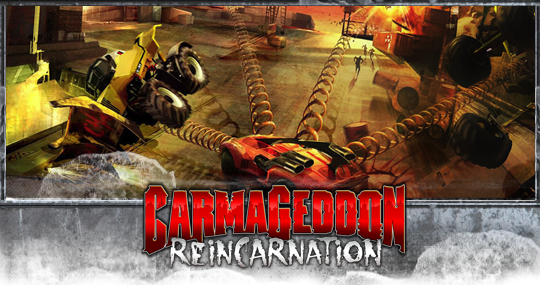 So when Carmageddon: Reincarnation was announced via Kickstarter last spring, we were immediately on board. Even the initial test footage (above) looked promising, demonstrating classic gameplay with updated visuals. Its initial campaign exceeded its $400,000 goal by $225,000. That number was increased to $3.5 million thanks to an investment by Les Edgar, who had been involved with Stainless Games for some years. While Reincarnation has not been officially announced for Xbox LIVE Arcade developer Stainless Games has a long history with XBLA titles. 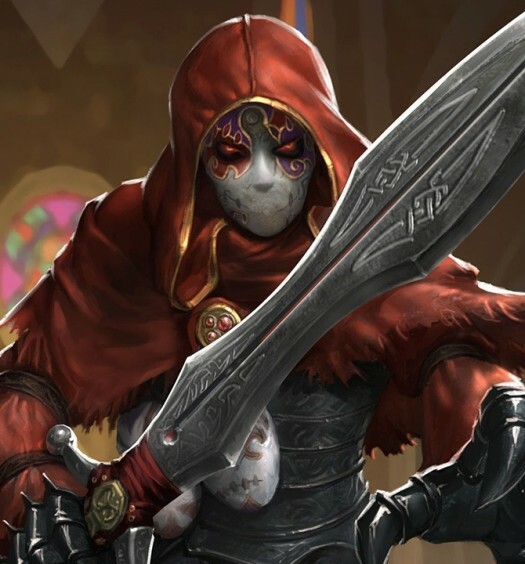 Magic the Gathering, RISK: Factions., and several arcade ports sit under the developer’s belt. With the added pedigree of the Carmageddon series it’s very likely that a publisher could be found should Stainless Games want to bring its revival to XBLA. We’ve reached out for comment and will update this post should we hear anything.